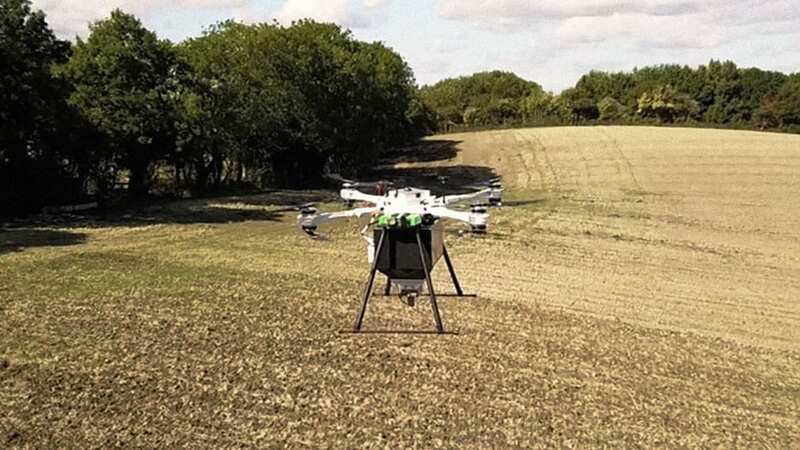 The drones first fly over an area to map it, collecting data about the topography and soil condition that can be combined with satellite data and analyzed to determine the best locations to plant each seed. Then the drone fires biodegradable pods—filled with a germinated seed and nutrients—into the ground. Analyzing Trends with Tim Stock Powered by WordPress.com.